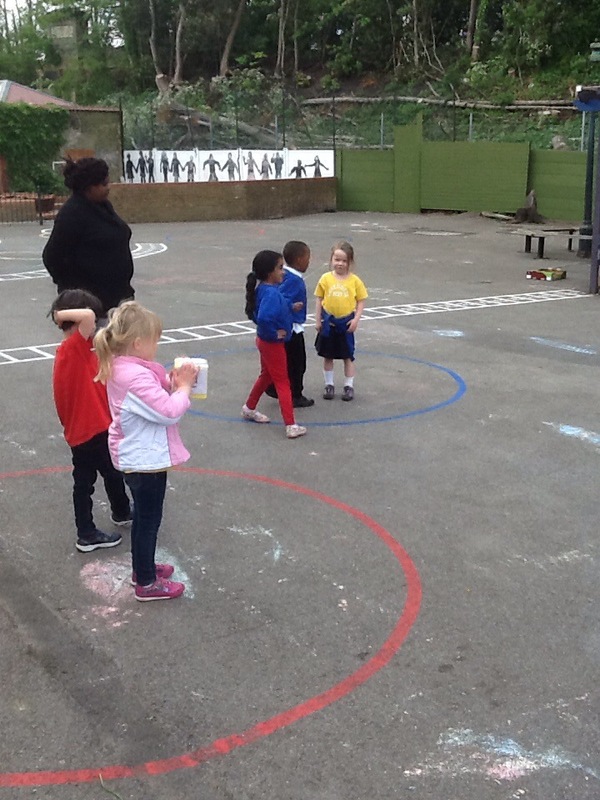 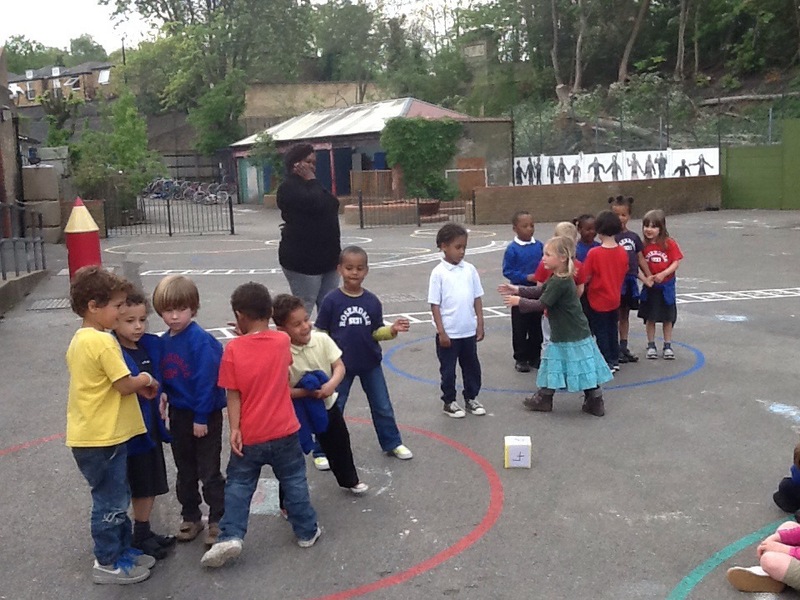 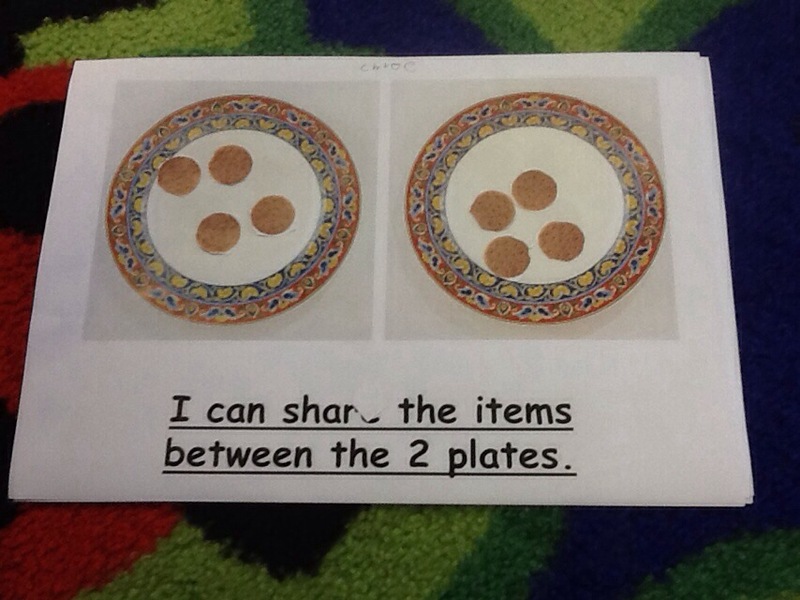 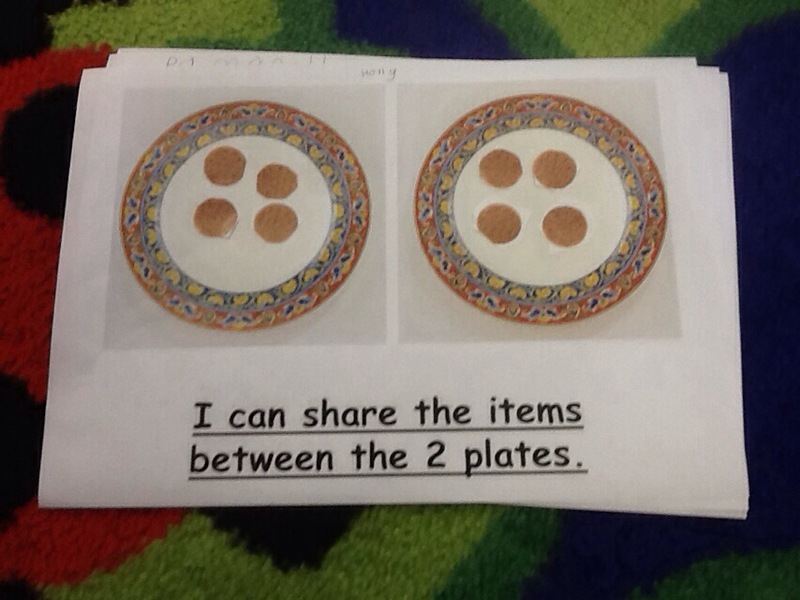 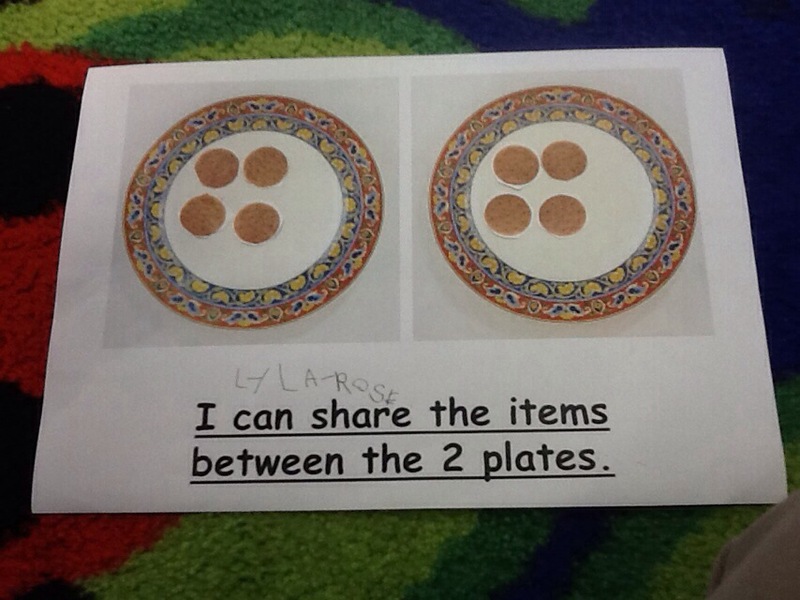 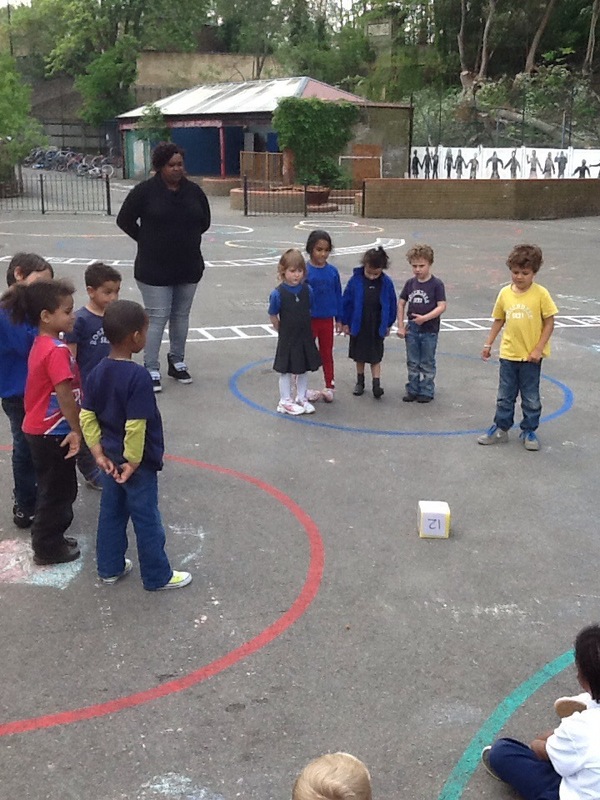 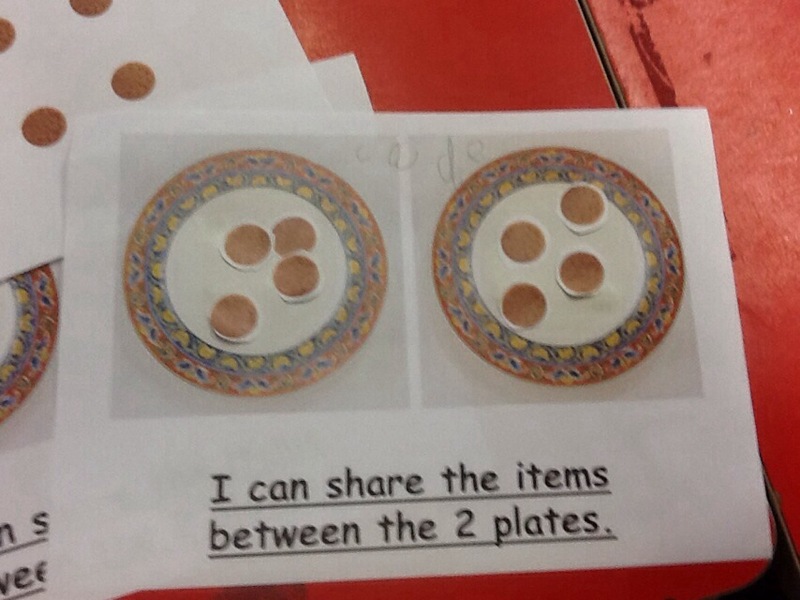 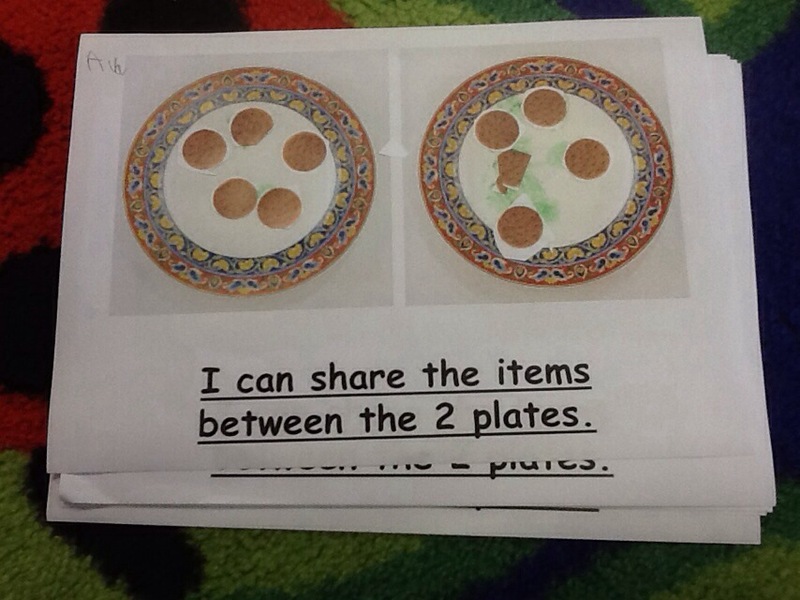 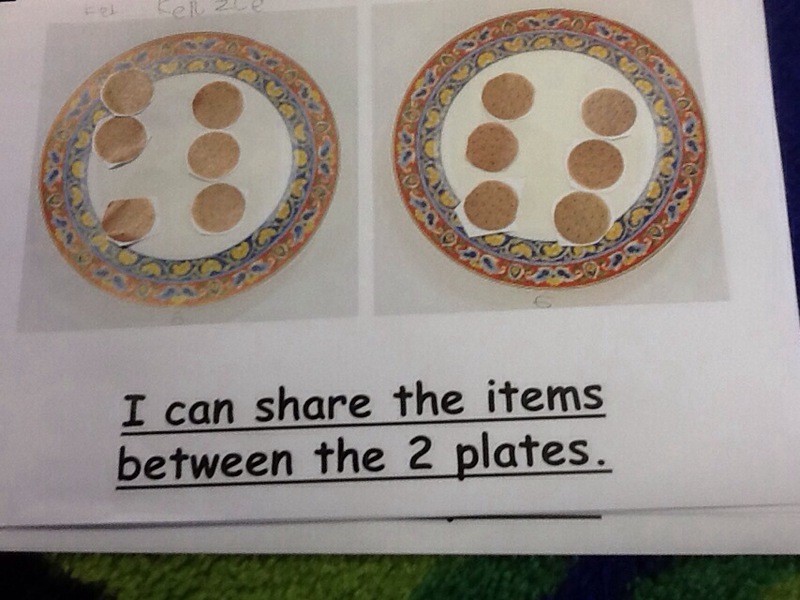 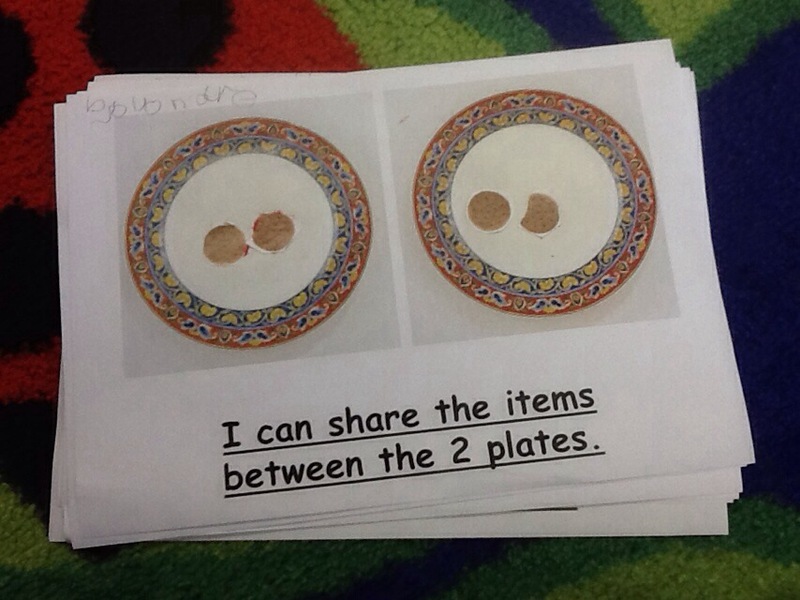 Today we have been learning about sharing. 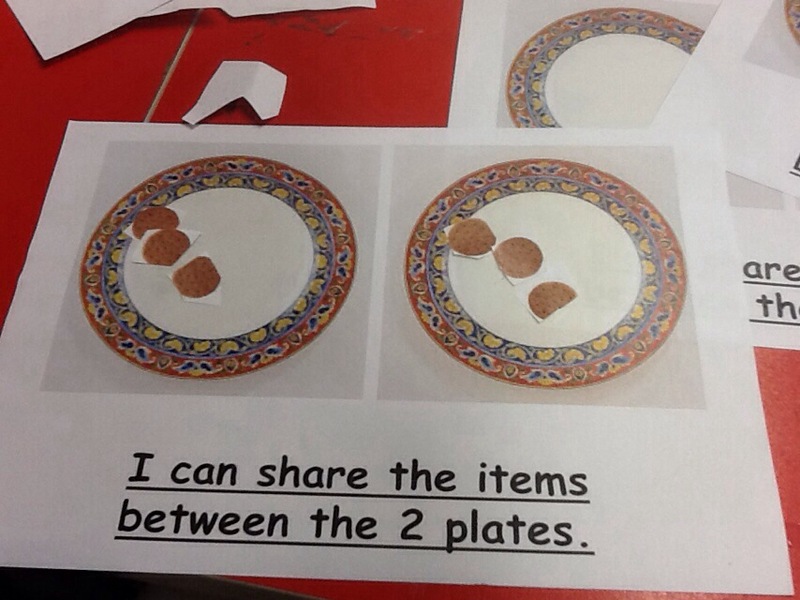 We have talked about putting one in each area at a time and then counting at the end to make sure we have the correct amount. 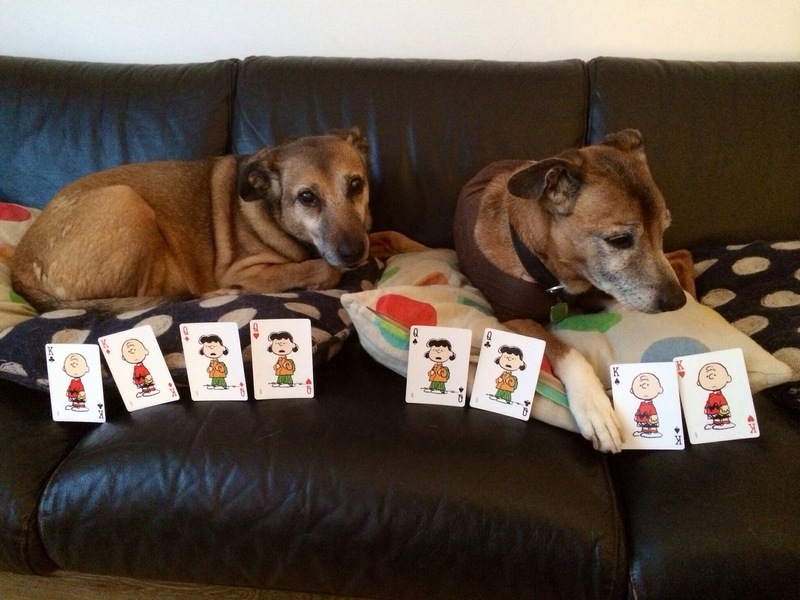 Here is a picture of Kenzie sharing some cards between his 2 dogs. 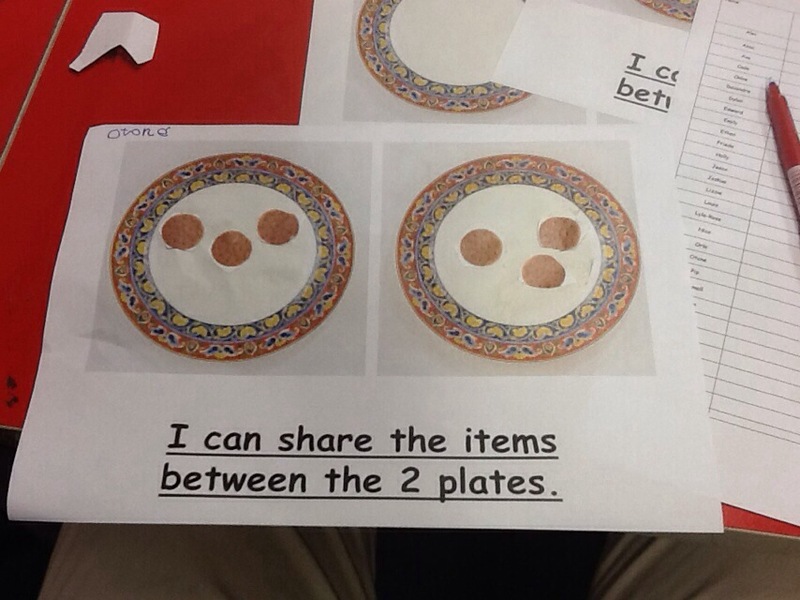 He did a great job as they both have the same amount. 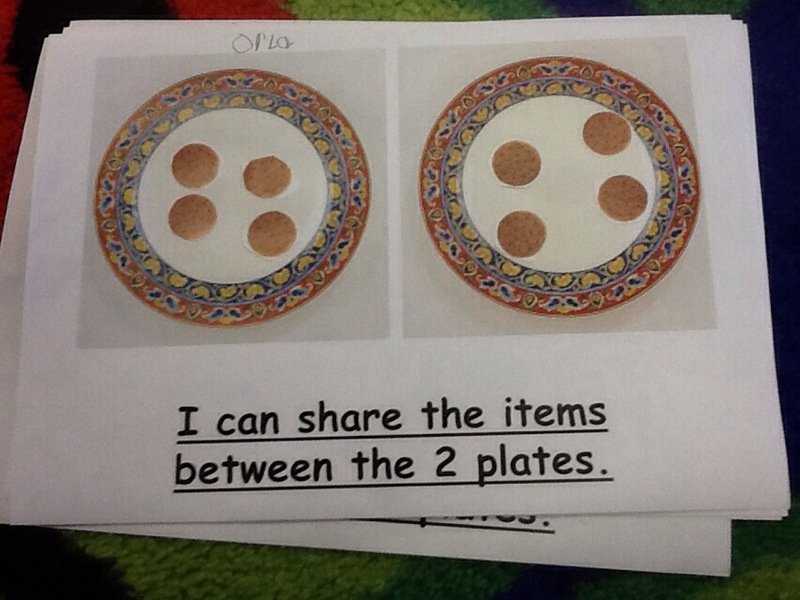 Here is the we story we have been looking at this week. 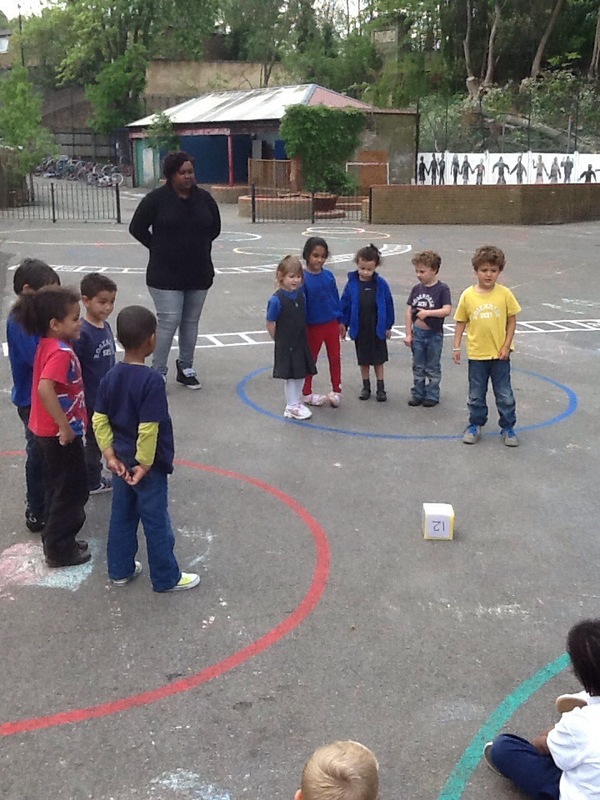 This week we are growing our own seeds. 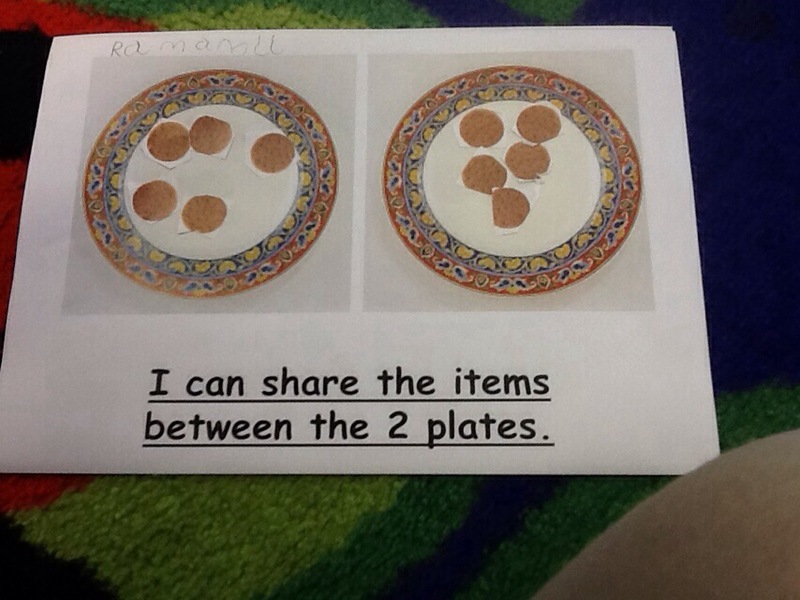 Here are some videos about seeds. 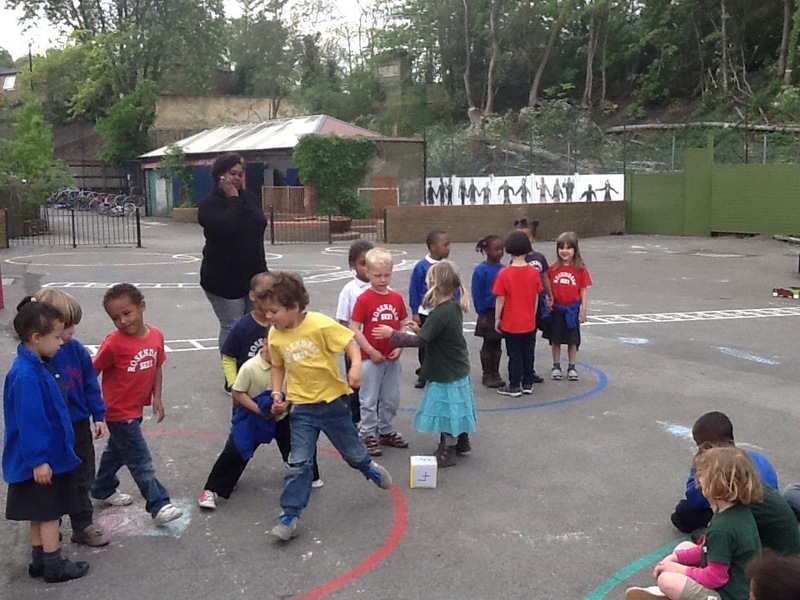 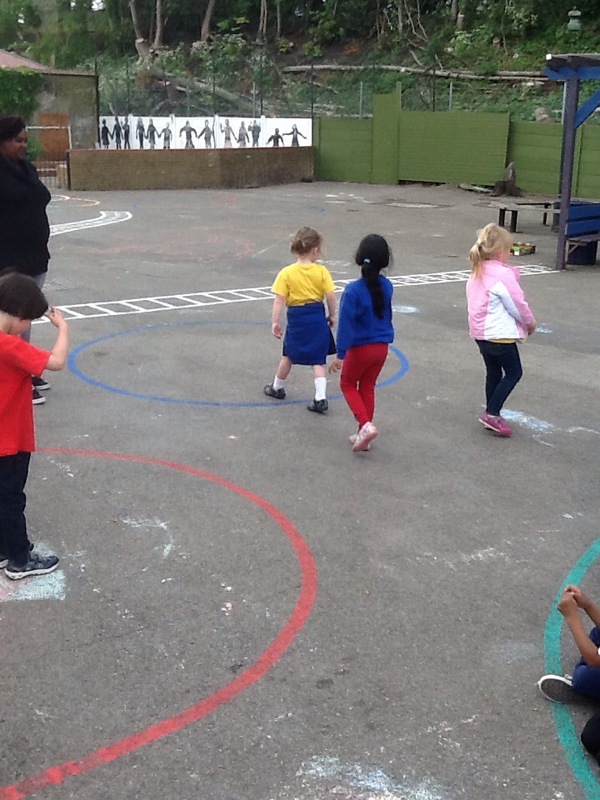 Today when we went outside we found loads of snails. 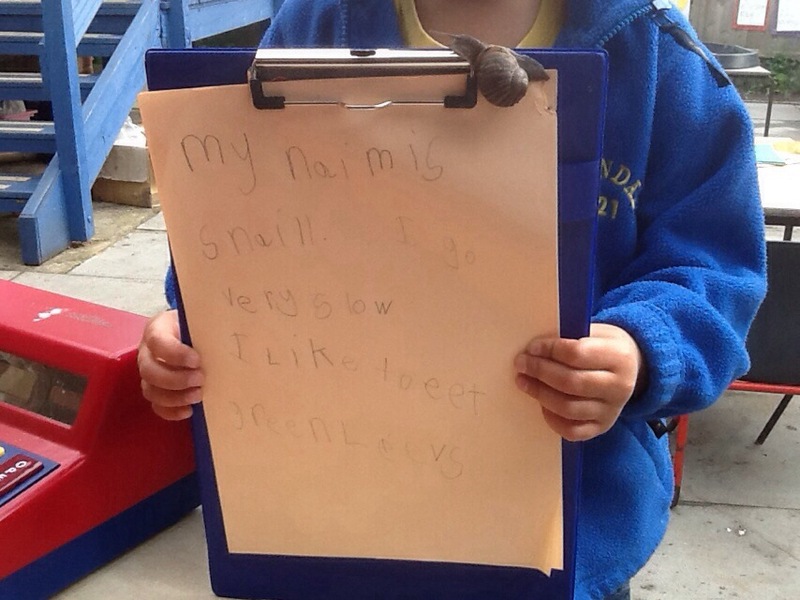 One of them was crawling all over our clipboards. 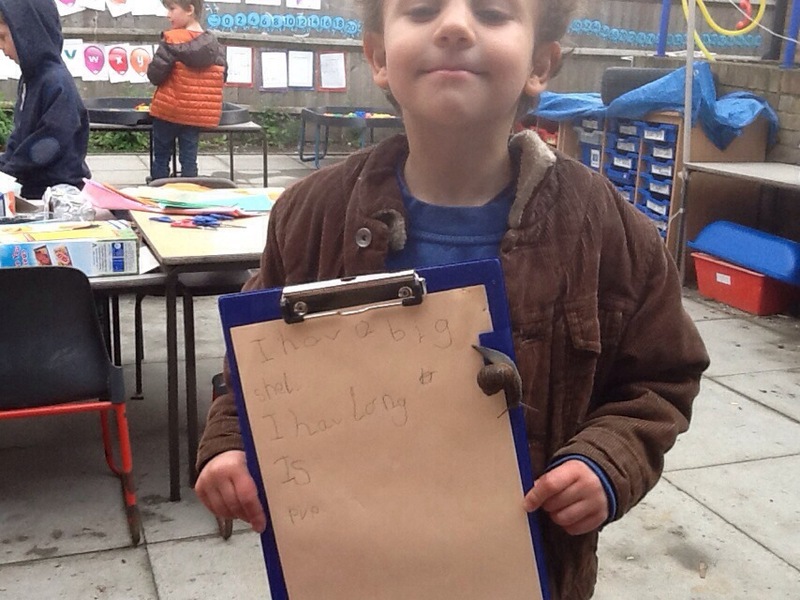 I can speak snail and he asked the children to write down some sentences as the pencil was too big for him to pick up himself. 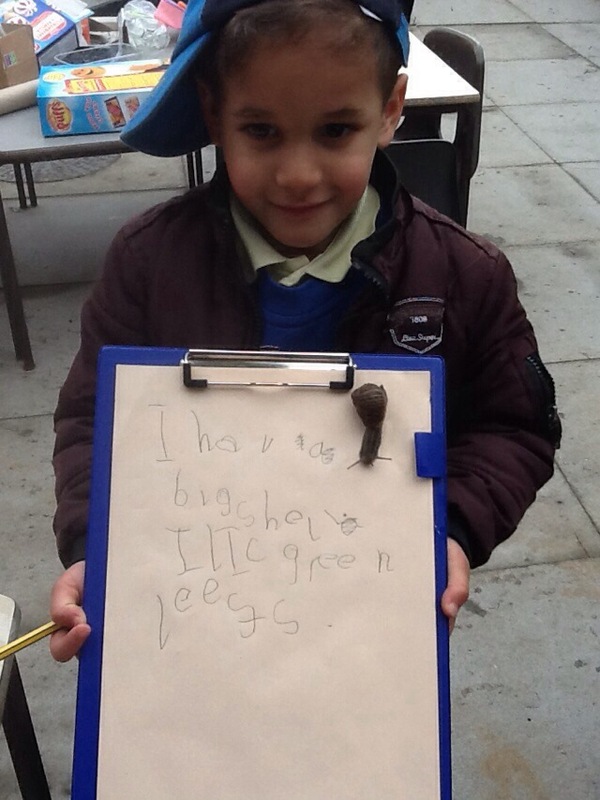 Check out what they wrote.